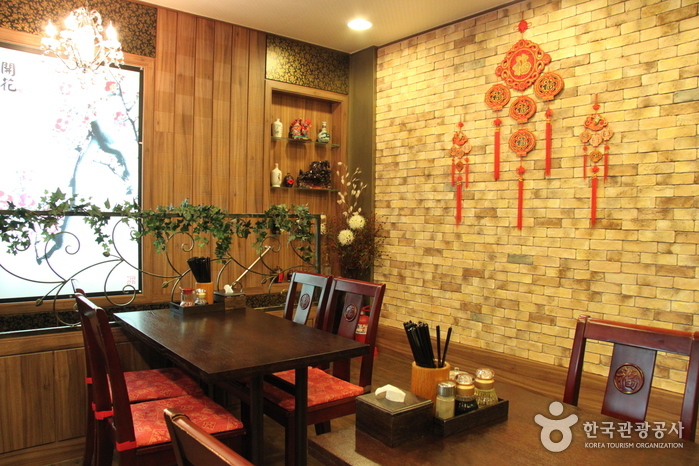 This Korean Chinese restaurant located near Gwanghwanmun Station. It’s down an alley as you head to the Seoul National History Museum (서울역사박물관). 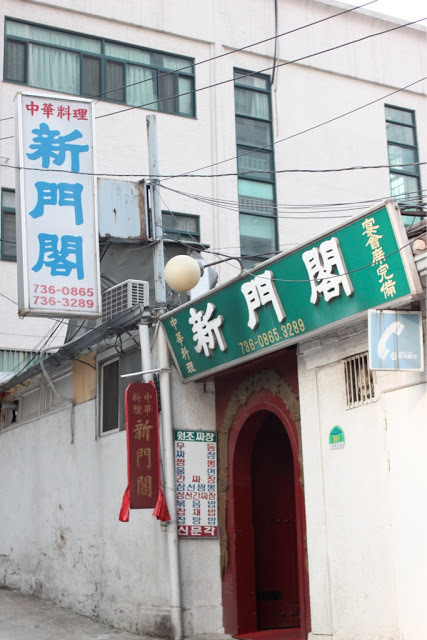 This restaurant have been at that location for 20 years. The black noodles are good and so is the shrimp fried rice. 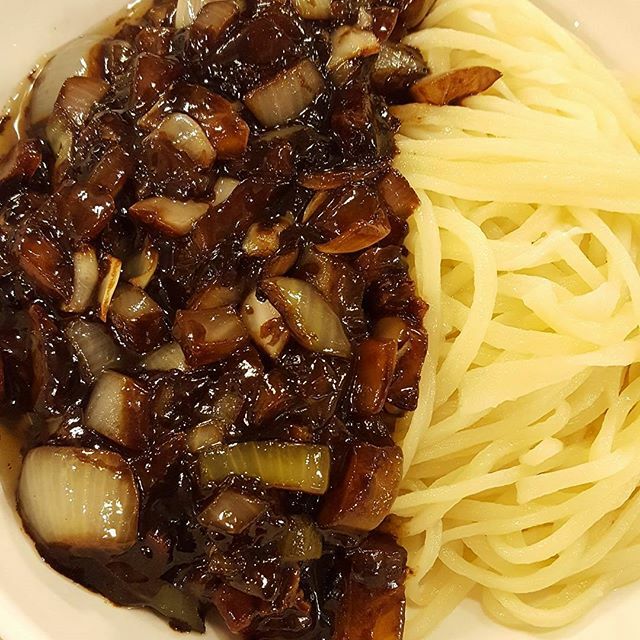 Daehangak is one of the best Jajangmyeon in Seoul. The place is very old fashioned looking. Different thing Jajangmyeon in this place with another is they use tomatoes in a lot of their dishes including the amazing tomato beef noodle dish. Beside serve Jajangmyeon there is another menu like Tangsuyuk and dumpling, they are delicious too. 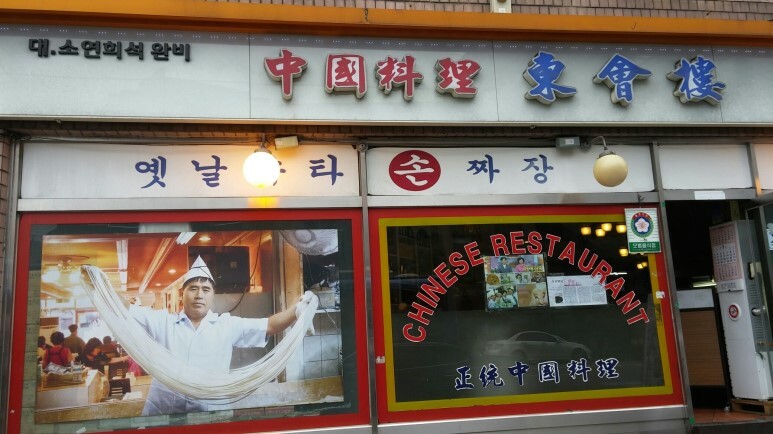 This restaurant located near Myeong-dong’s Chinese Embassy. 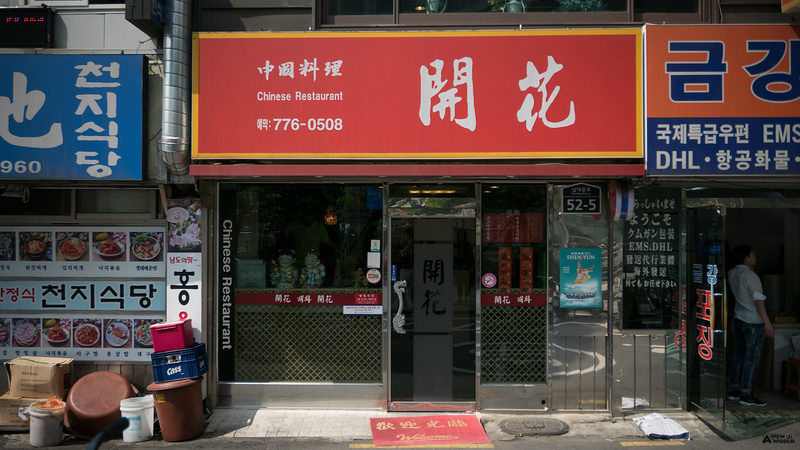 Gaehwa boasts 50 years of tradition as the 3rd Chinese restaurant chain in Korea. 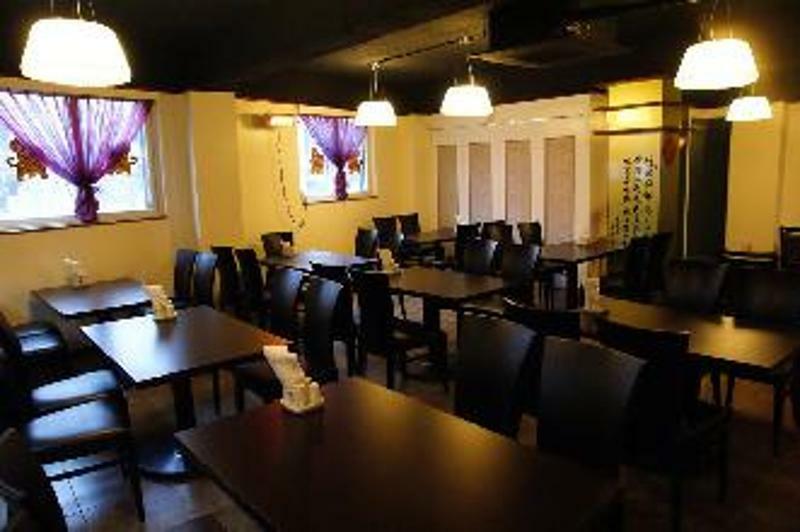 This is a great place for a quick meal, as it serves plenty of food at affordable prices. 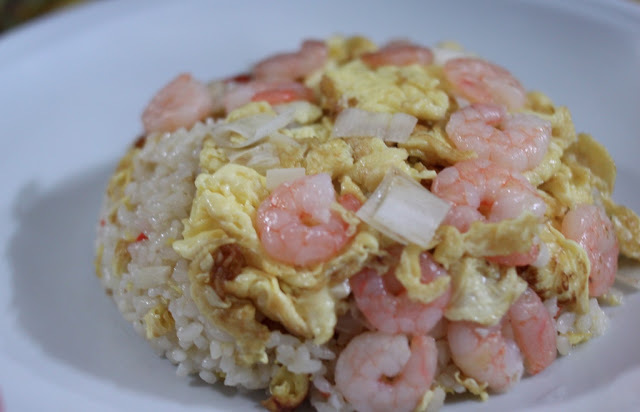 A popular menu item made for the Japanese is a meal that allows customers to have 3 items of their choice. 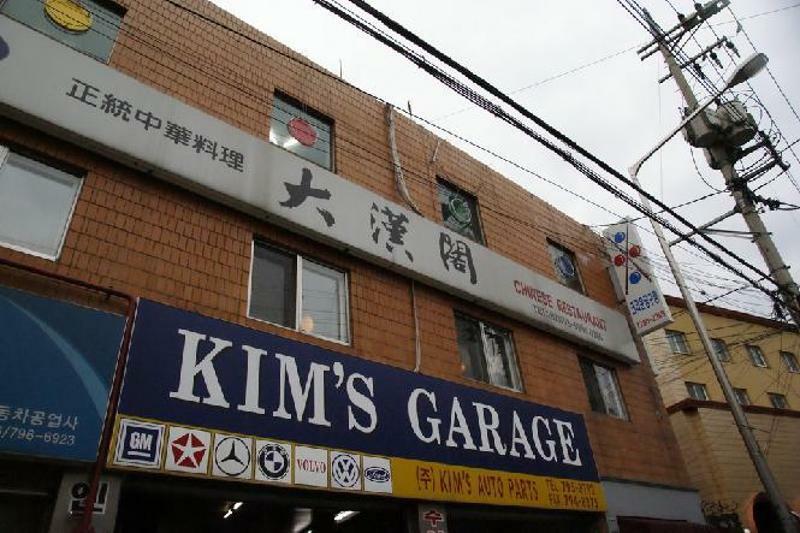 This place with history that has been around a long time. that I will strestaurant made their noodles and sauce by self. 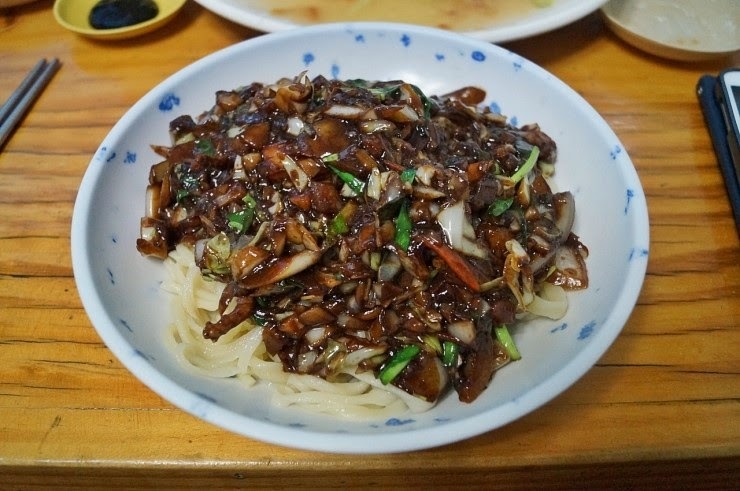 The classic taste of jajangmyeon is really good. 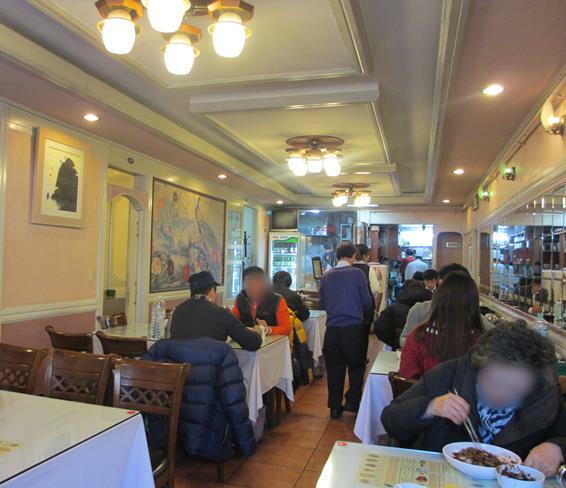 Every day many people come to this restaurant to eat classic Jajangmyeon. 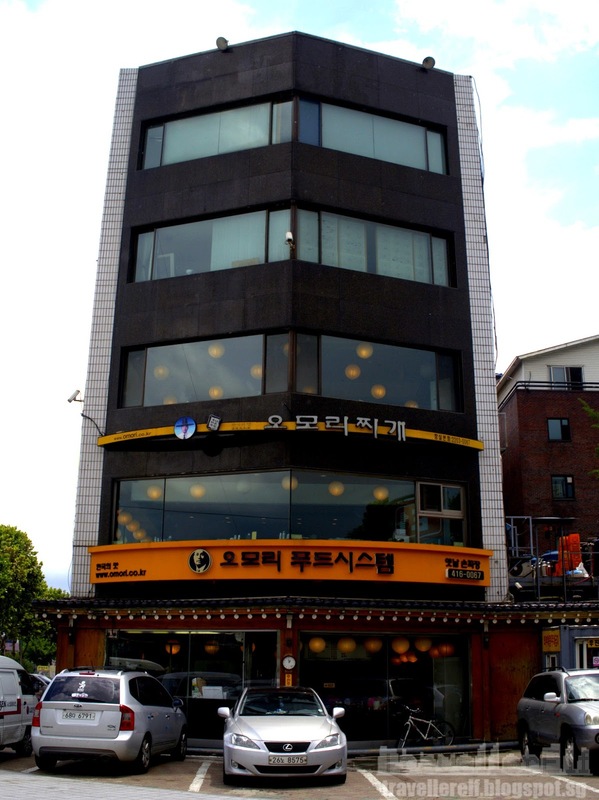 The restaurant is well known to Koreans but is not well known to foreigners visiting Korea. 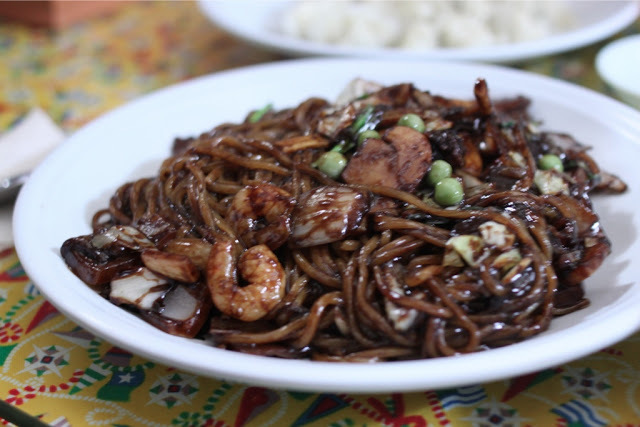 A classic dish served here is Jajangmyeon, it is a Chinese dish popularized in Korea. 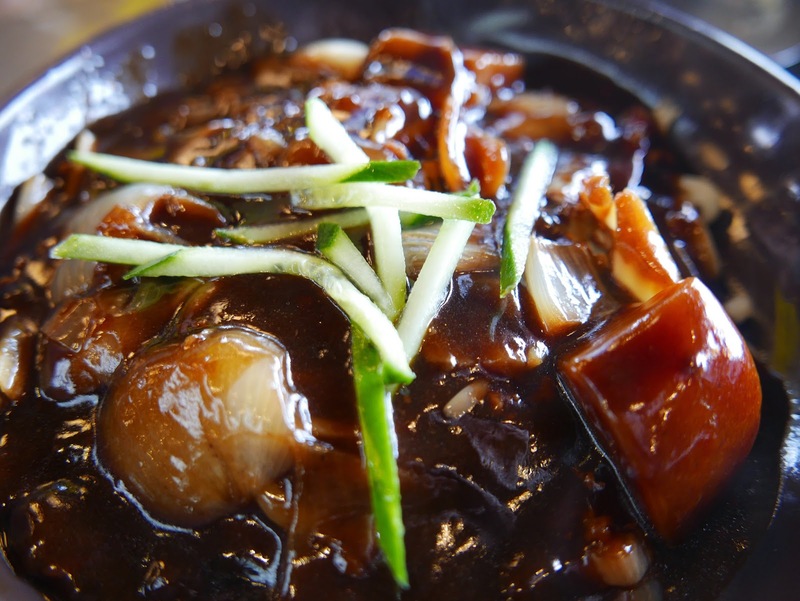 It consists of freshly made noodles with a thick black soy sauce, the sauce is typically mixed with onions, potato, pork and cabbage. It is also sometimes topped with fresh cucumber. This entry was posted in FOOD and tagged Dining, Food, food in Korea, food in seoul, Hongdae, Itaewon, Korea, Korea travel, Korea travel tips, Korea trip, Korean, Korean food, Koreatrip, local activity, shopping in Seoul, south korea, ‪‎travel, travel planning, ‪‎traveling‬, traveller.